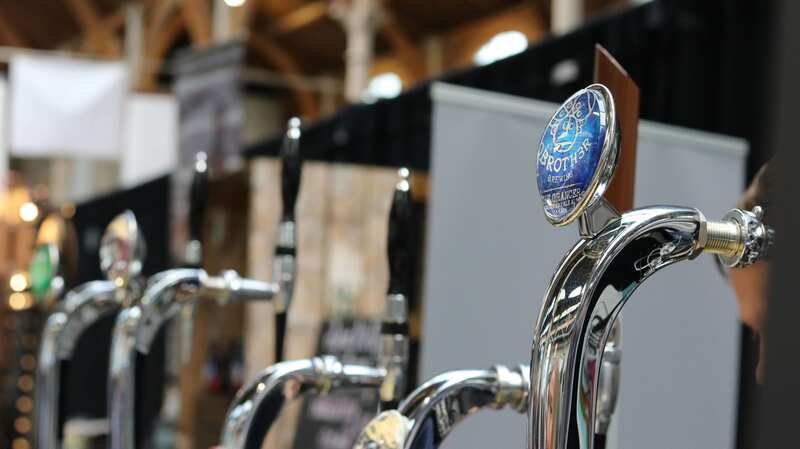 Yesterday afternoon we headed along to the RDS for an exclusive sneak-peek of this year’s Irish Craft Beer Festival offerings.. and we weren’t disappointed! 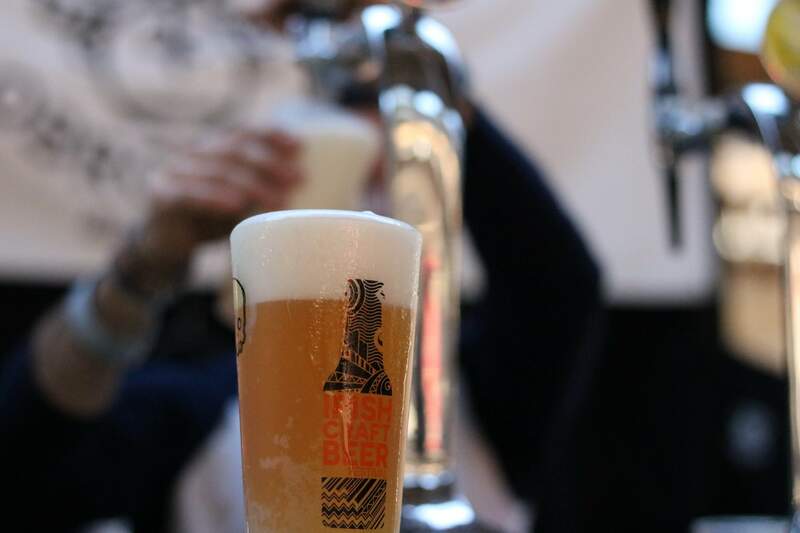 Now it its 6th year, the festival is Ireland’s largest celebration of Irish craft brewing with over 50 brewers, 300+ beers, ciders and whiskeys (not to mention a couple of cocktails if you ask the Dingle Distillery guys nicely!). There’s also a whole host of great Irish artisan food too when you get a little peckish. It’s not just all food and drink at the festival either. 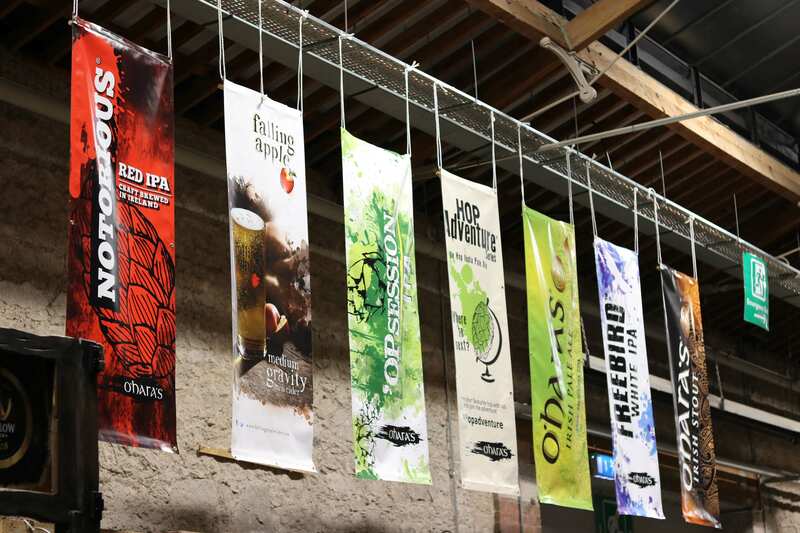 There are Meet The Brewer sessions, panel discussions, DJs and even a Silent Disco. You’ve been warned – expect some dangerous dance moves after a few pints! The festival is on today and tomorrow, and tickets range from €10-15. 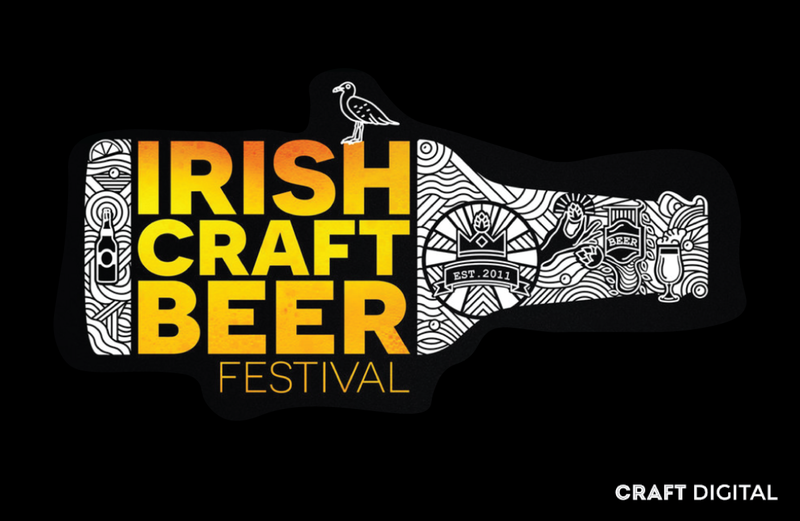 For more info on the Irish Craft Beer Festival, just click here. Cheers! « The big Galway Bay Brewery treasure hunt!